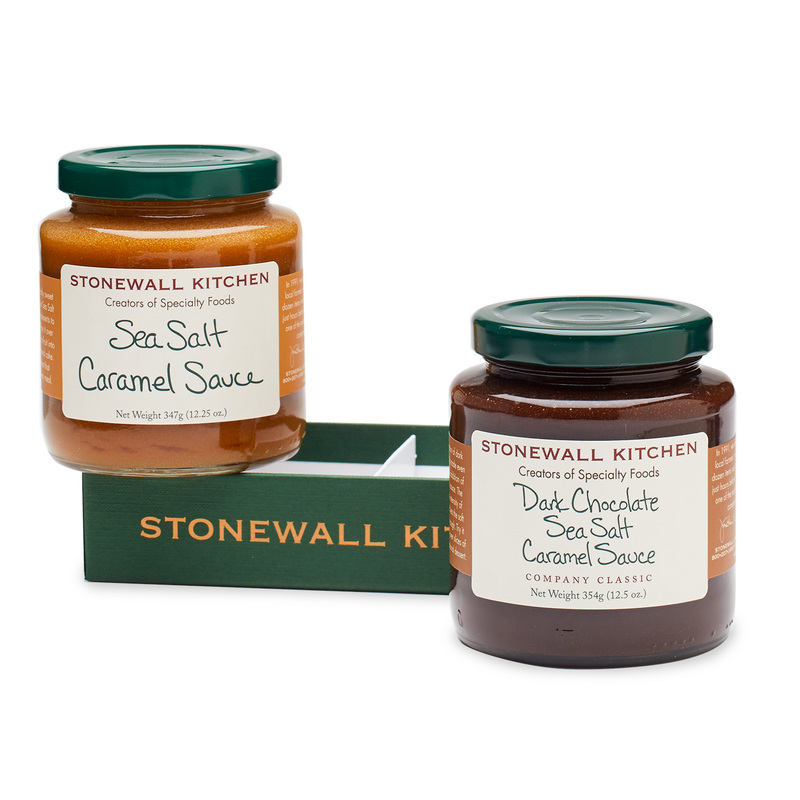 The savory pop of sea salt adds so much to these two smooth and buttery caramel dessert sauces. 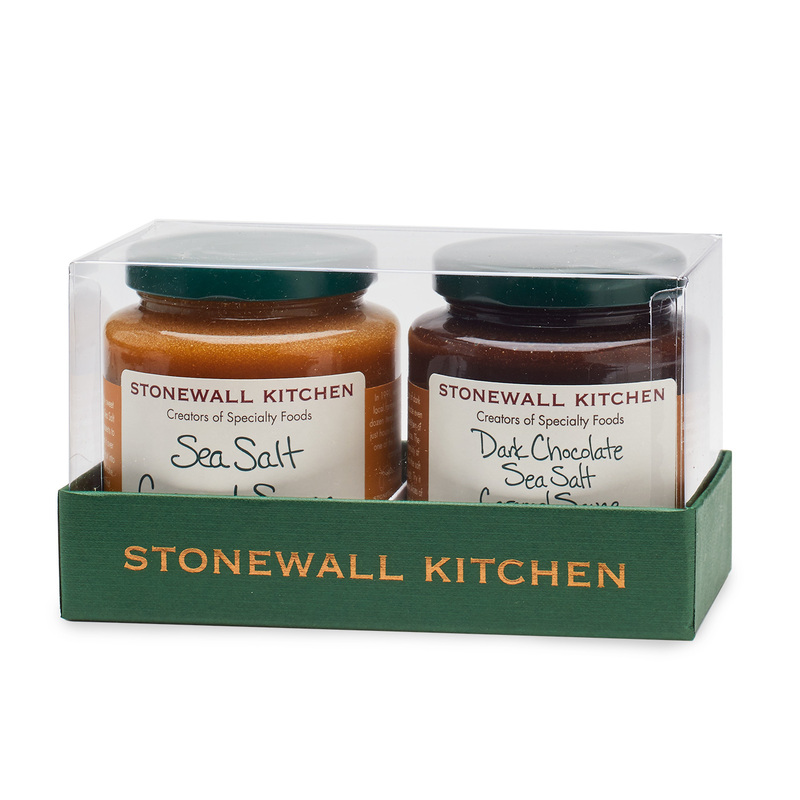 The Sea Salt Caramel Sauce is thick, rich and captivating with all the sweetness you'd expect in a caramel sauce while our Dark Chocolate Sea Salt Caramel Sauce has the added bonus of delectable dark chocolate for a sensational layered flavor. Both are fantastic with ice cream, as a dip for fresh cut fruit or drizzled over pound cake or brownies.